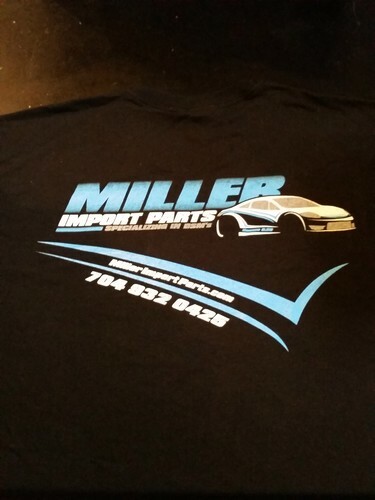 Miller Import Parts has multiple shirt sizes available to fit you! 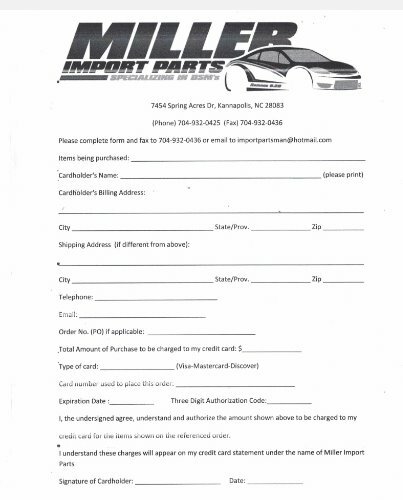 The shirts are printed front and back (both images are viewable, but the back is the stock photo). All shirts are black and come from Small up to XXXL, with a $3 upcharge on XXL and XXXL.